Displayed below, and updated daily from the Calgary MLS®, are homes for sale in Inglewood, a neighborhood located in the SE Calgary quadrant. If you are interested in any of these Inglewood real estate listings, you can request more info or schedule a showing from the detail page of each property. We have access to the property disclosures and past sales history, and can also provide you with the dates and prices of homes that have recently sold nearby in Inglewood. And for your convenience, consider registering for a free account to receive automatic email notifications when new listings come on the Inglewood Calgary market that match your search criteria. Search for the homes for sale in central Calgary downtown. The Inglewood neighborhood has historic secrets of Calgary hidden in their most ancient architecture, in new and reconditioned buildings. Living in the centre of downtown Calgary in historic renovated homes for sale, is the experience of a lifetime. The Bow River flows through the area to the north and east, while the Elbow River to the south makes for leisure in the centre of downtown Calgary.And the only bird sanctuary in the middle of a big city, Calgary. One public school serves the area. 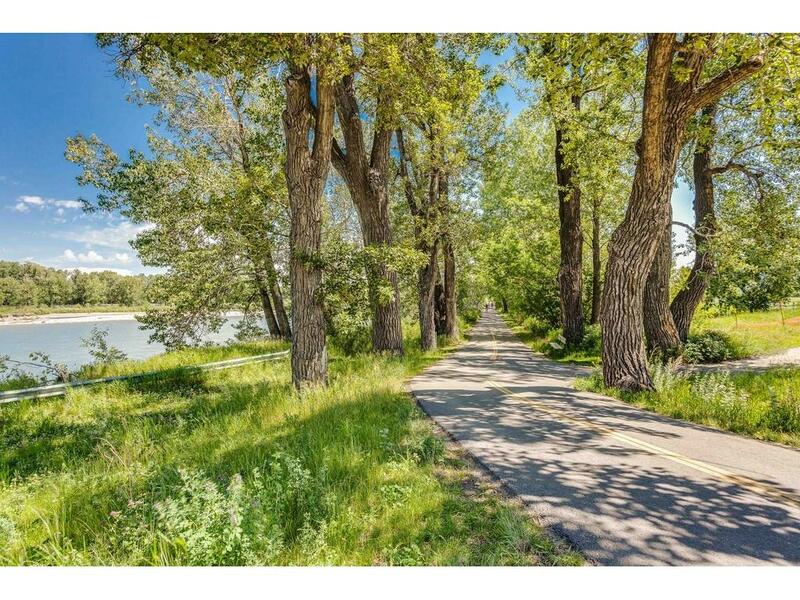 For information about Inglewood neighborhood houses for sale or to schedule a private home showing contact your Inglewood Calgary real estate agent experts, ready to aid you in the choice of a home for sale in the nostalgic Inglewood community. And for your convenience consider registering for a free account to receive automatic email notifications when new listings come on the Inglewood market that match your search criteria.